New interview with Beatroute (AB)! New Album GRIEF INTENSITY FRIENDSHIP Out Now! 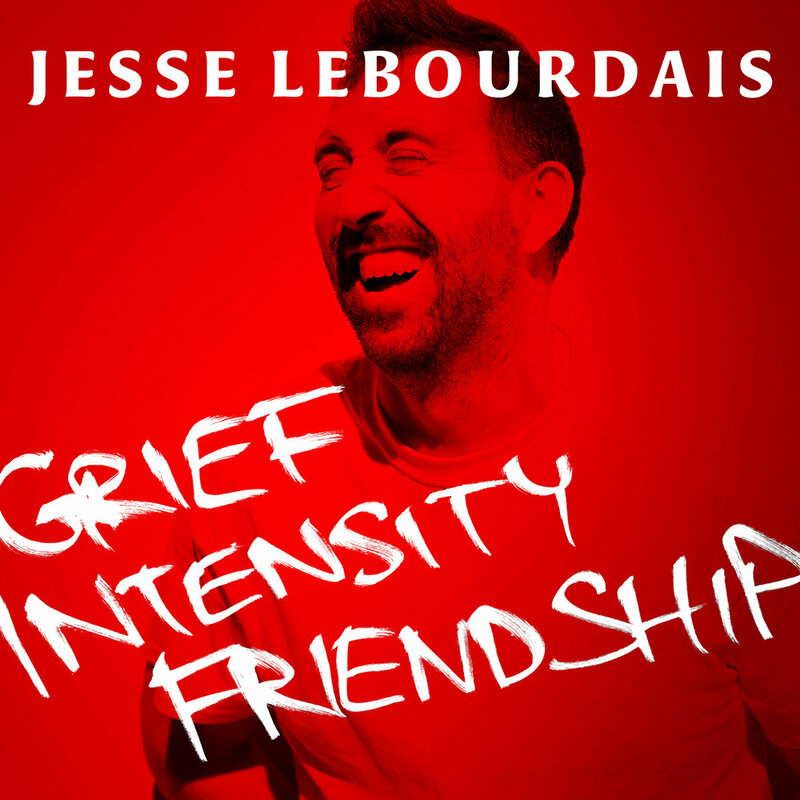 Jesse LeBourdais has acknowledged pain and heartache but chooses to focus on the joy and good times that life brings us, and there are few albums that carry as positive a message as Grief Intensity Friendship manages, and that it something to be treasured. 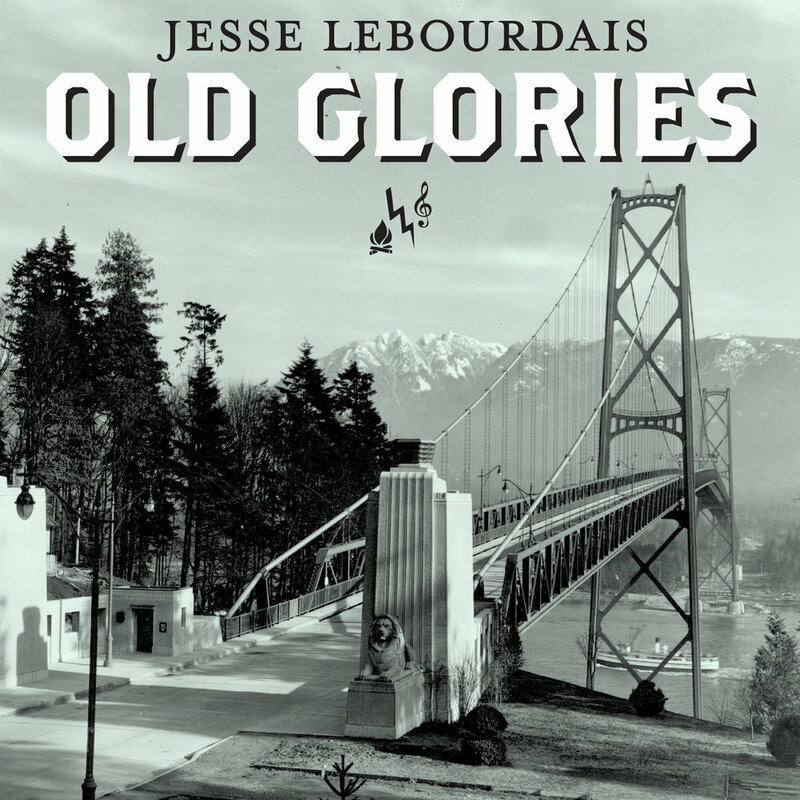 Jesse and his band - the Long Winter - recorded his 4th full length album “GRIEF INTENSITY FRIENDSHIP” in the fall of 2016 with legendary Engineer/Producer Jesse Gander at Vancouver’s Rain City Recorders. The album was recorded mostly live-on-the-floor and mixed with mostly analogue gear, resulting in his most cohesive, sonically driven and critically acclaimed collection of songs to date. 12 songs borne out of the pain of loss, the strength of friendship, and the excitement of things to come. 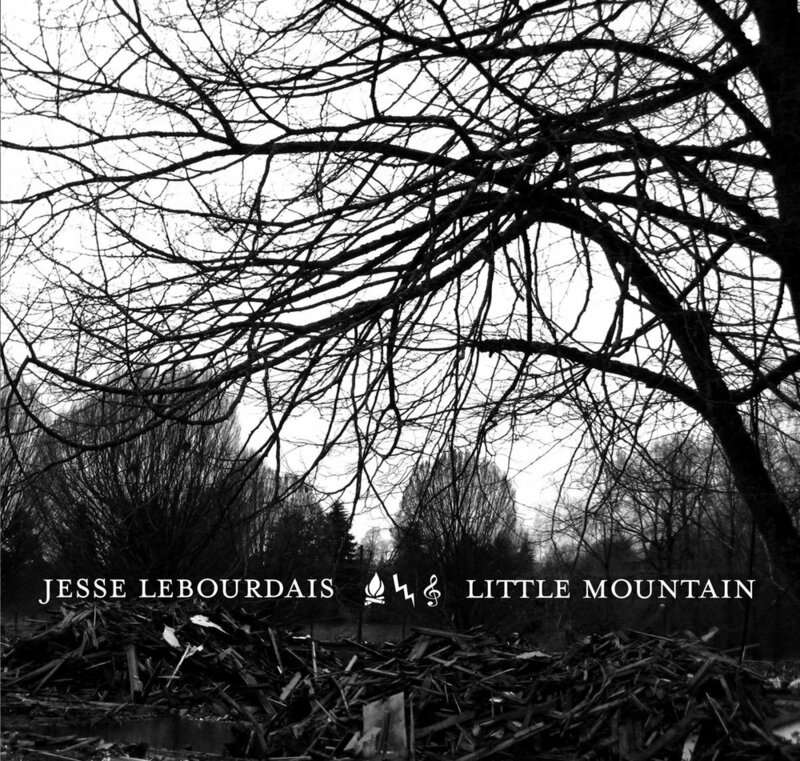 LONG WINTER is the 3rd full length release from Jesse LeBourdais and the first to be released on vinyl (via My Fingers! My Brain! Records). His most progressive and critically acclaimed album to date, these 12 songs are filled with passion and heart and overflowing with emotion. Brace yourself for long drives, loud nights and lonely hearts. 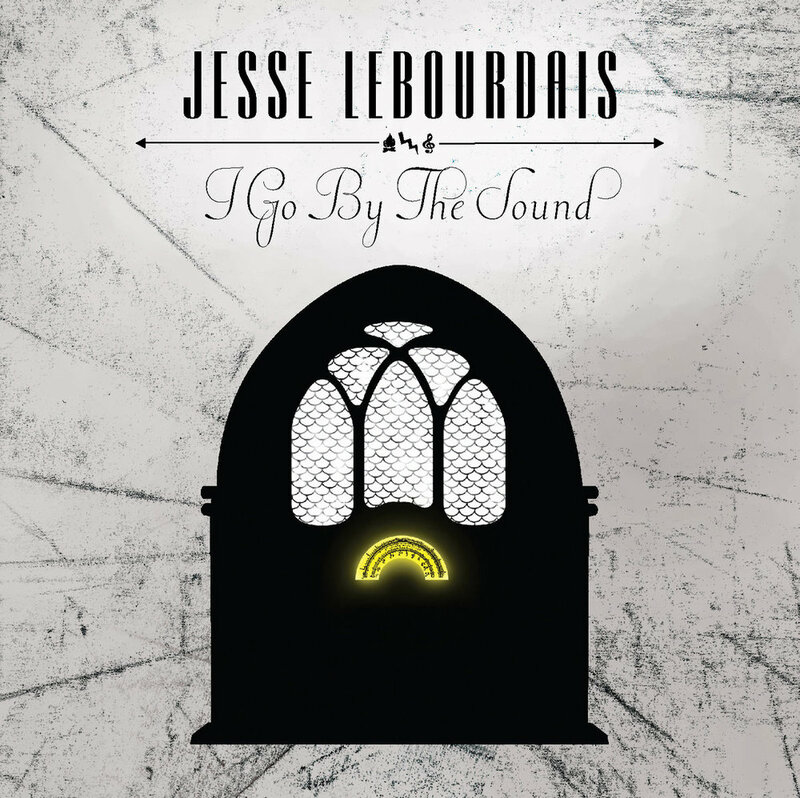 The 2nd full length from Jesse LeBourdais, I GO BY THE SOUND, finds him fully embracing the bluegrass roots of his upbringing, while keeping a firm grip on the punk rock ethos and attitudes that have shaped his life. 13 tracks of fortitude and despair, loneliness and hope. All in all, a testament to a life well wasted. Following a the death of an old family friend, THE WORST KIND OF AMBITION, came out as both a reaction and a catharsis. 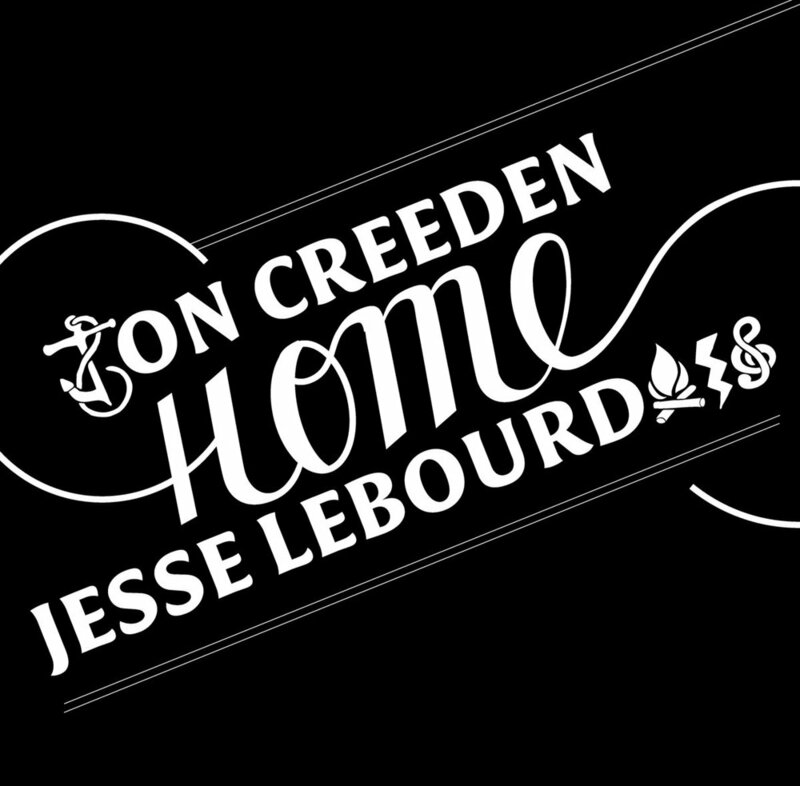 5 of the songs are reworked Public Domain songs from folk legend, stripped down and built back up like only he can. The other 5 are original songs that show a unique and passionate take on life and lays the foundation of prolific songwriting that has been built on ever since.